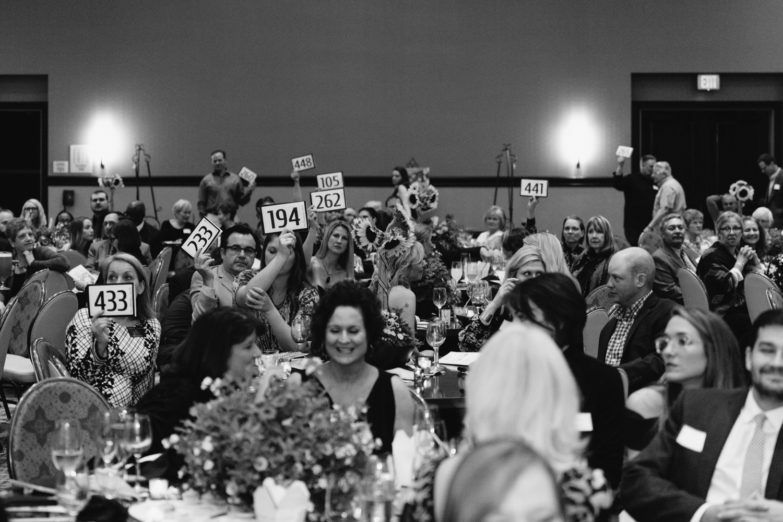 Thank you to all of you who helped make our 2018 Art Auction a HUGE success! We are still celebrating the breathtaking launch of our Capital Campaign at the Art from the Heart Event on March 9th. With their generous financial support, our community showed that they believe wholeheartedly in our Citizens and in our mission. We are appreciative, we are humbled, and we are very, very excited! To date, we have raised 40% of the $3.5 million Capital Campaign budget, which will fund the construction of a new workplace expansion building, and two beautiful homes that will serve as a pilot program for our residential program. We still have a substantial amount to raise, but we are trusting that God will continue to go before us to pave the way. His plans, not ours! Thank you again for partnering with us as we change our Citizens’ futures from “Black & White to Color”. If you haven’t seen the new video that debuted at the Art Auction, you can find it on our facebook page and website on the media page. It beautifully depicts the life change that we are privileged to witness every day!